In most accounts, the story of hip hop begins in the South Bronx during the 1970s during a time when “urban renewal” policies resulted in severe unemployment, the loss of quality housing and public services and the flight of private investment. Hip hop emerges as response to these conditions: a way to explain them, resist them and live despite them. Another defining feature of hip hop history, though not often remarked upon, is Islam. Hip hop is replete with references to Islam, whether the symbolic interpretations of the Five Percenters, praise for Minister Louis Farrakhan or citations of orthodox Sunni and Shi’a beliefs and practice. 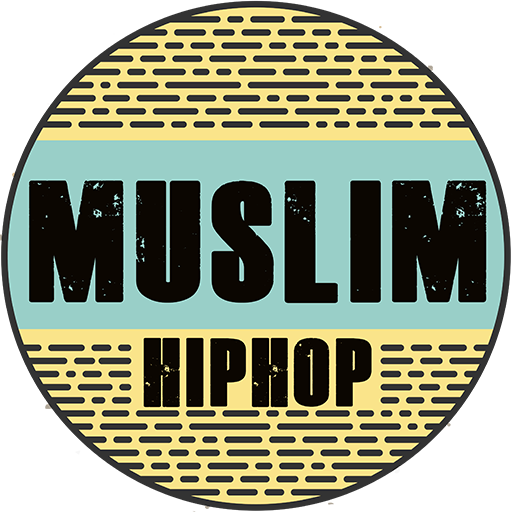 Many hip hop artists are also US Muslims, converts and raised Muslim alike. This is a long list that includes hip hop legends such as Popmaster Jorge “Fabel” Pabon of the Rock Steady Crew, veteran emcees like Yasiin Bey and up and other coming up artists.